This is the environment where you are prompted to share your bold ideas for inclusion while being supported by inclusion trainers. We offer 30% instruction and 70% hands-on learning. We believe in tackling work-place issues and honoring your key peformance indicators within your strategic plan. The foundational pedagogy we are using are the Social Designs 4 C's principles; Care, Confidence, Competence, and Community. Everyone, including our facilitators, are learner and teachers. So, come to Bloom Inclusion with your ideas, possible solutions, challenges, and success stories. We will help you find ways to grow from all of our collective experiences. Our speakers deliver concise and impactful Bloom Talks about best practices in inclusion and equity. Be prepared to take notes as our experts share applicable tools, examples, and easy tips you can take into action immediately. The Bloom Inclusion Seminar is a collaborative initiative offered by a team of seasoned leaders who are prepared to teke your inclusion efforts to the next level with innovation. 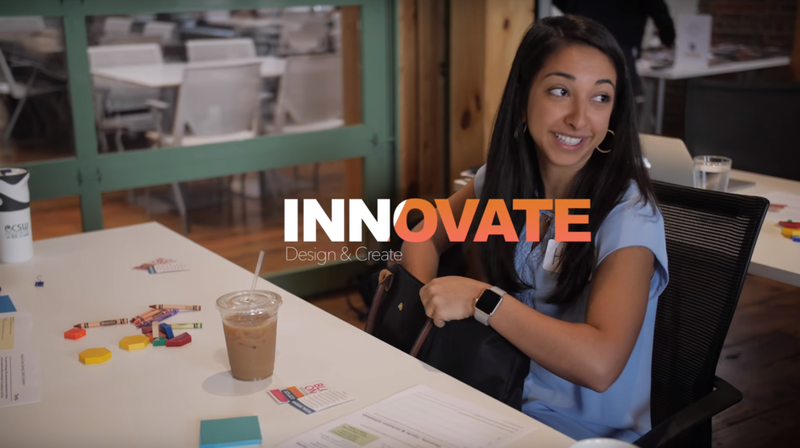 Experienced consultants craft an inclusive design-thinking model to challenge your innovation. 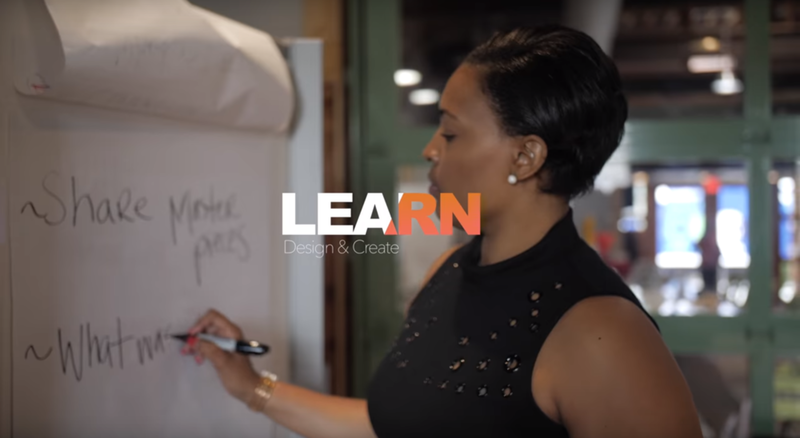 These experiential sessions based on Stanford University’s Design Thinking process so that participants walk away with fresh, actionable tools to take back to their teams.